A festive weekend of tasting, delectable food, music and more awaits you throughout Oregon Wine Country. 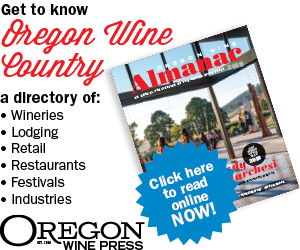 Here's a comprehensive list of wineries, activities, days, hours and locations. Enjoy!